Very interesting sections for sure. 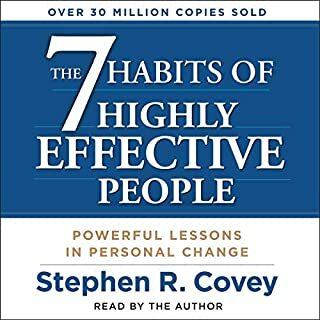 A bit long winded, but very interesting concepts. 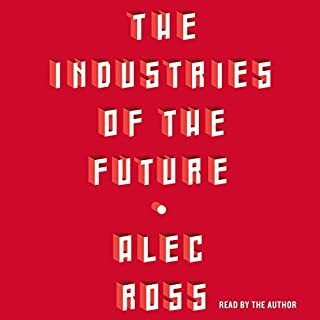 Would recommend for anyone who is interested in the industries of the future. Very practical advice for all aspects of life. Very practical advice for all aspects of life. Will help both at work and home.